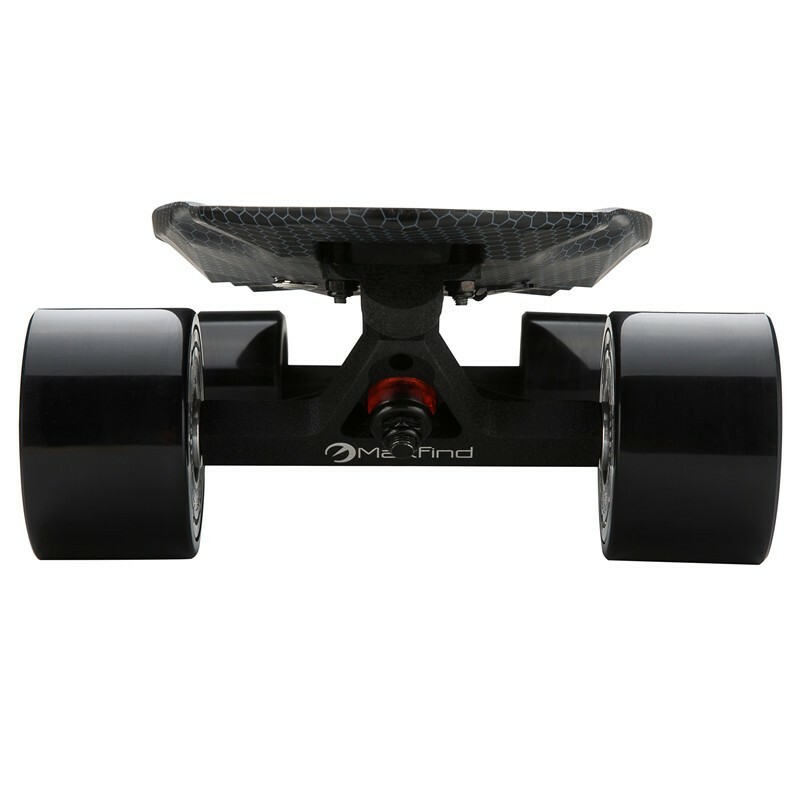 If you've ever taken a spill on deck every board , the grip tape can act like sandpapaer on your flesh . 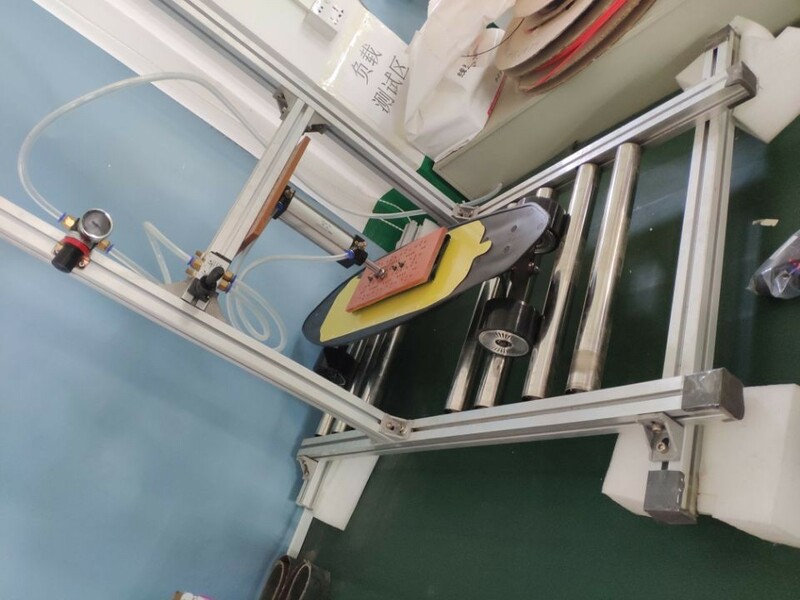 So we developed a new gripping material made from polyvinyl chloride and phenethylamine , the new combination of material gives superior gripping capability but is much softer on your skin . 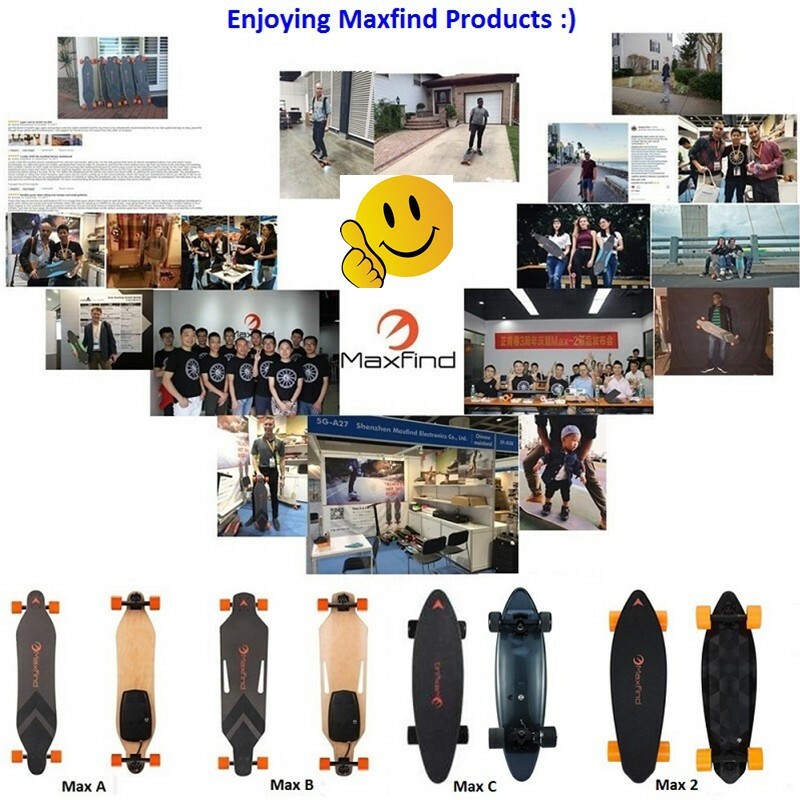 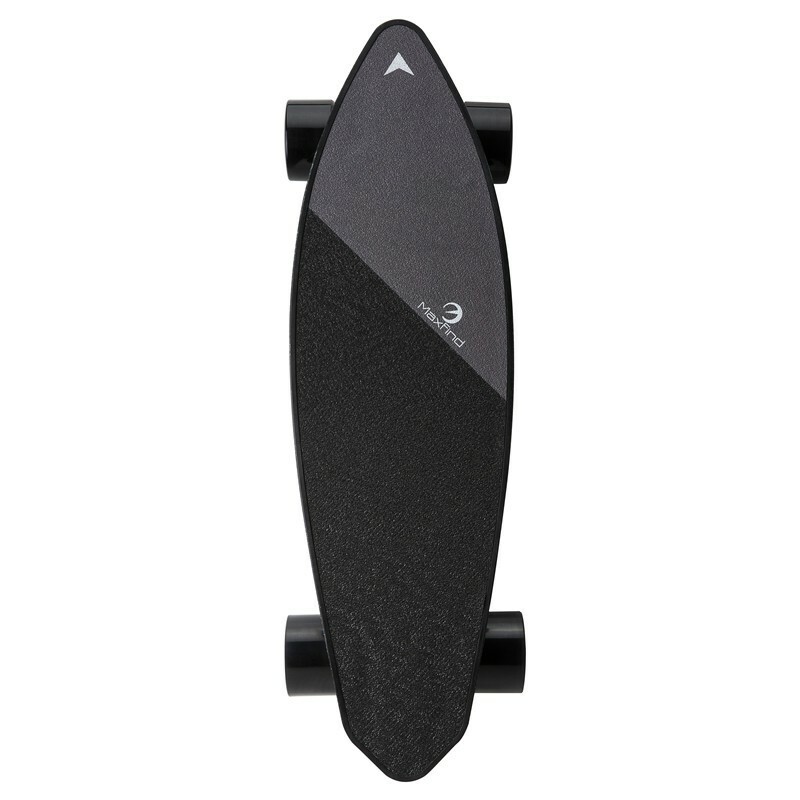 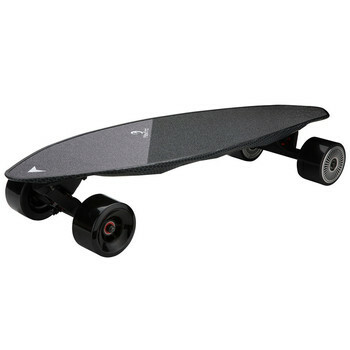 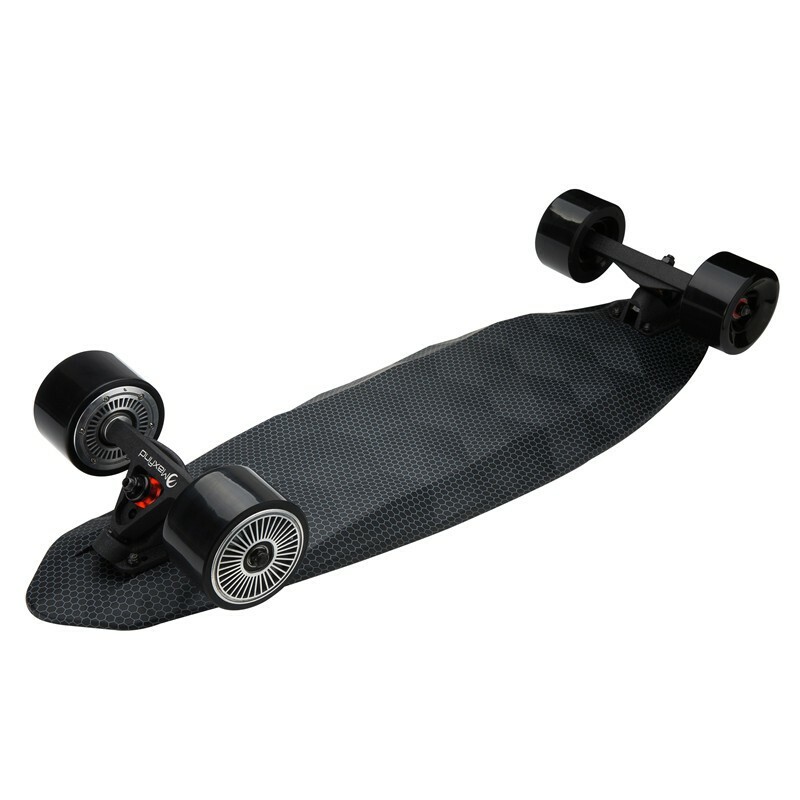 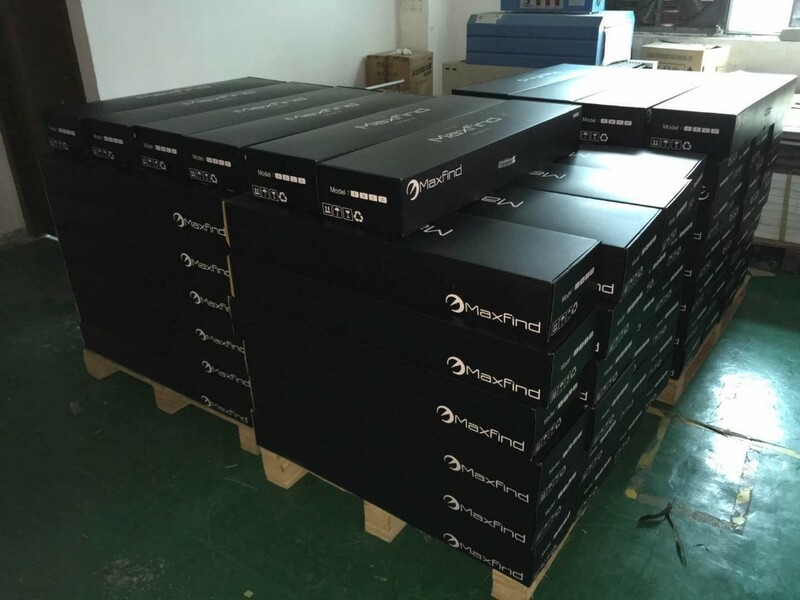 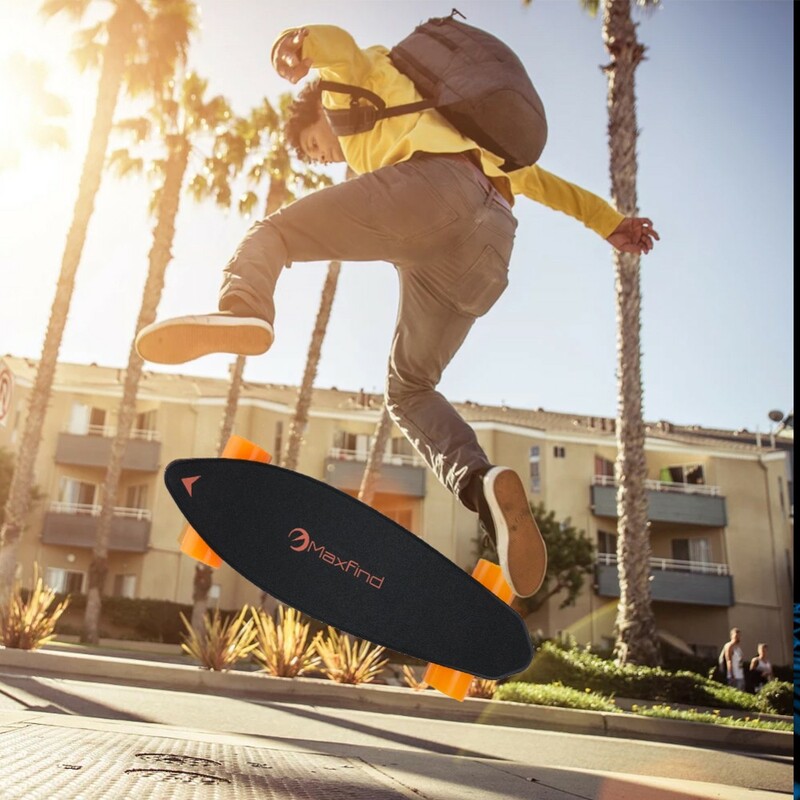 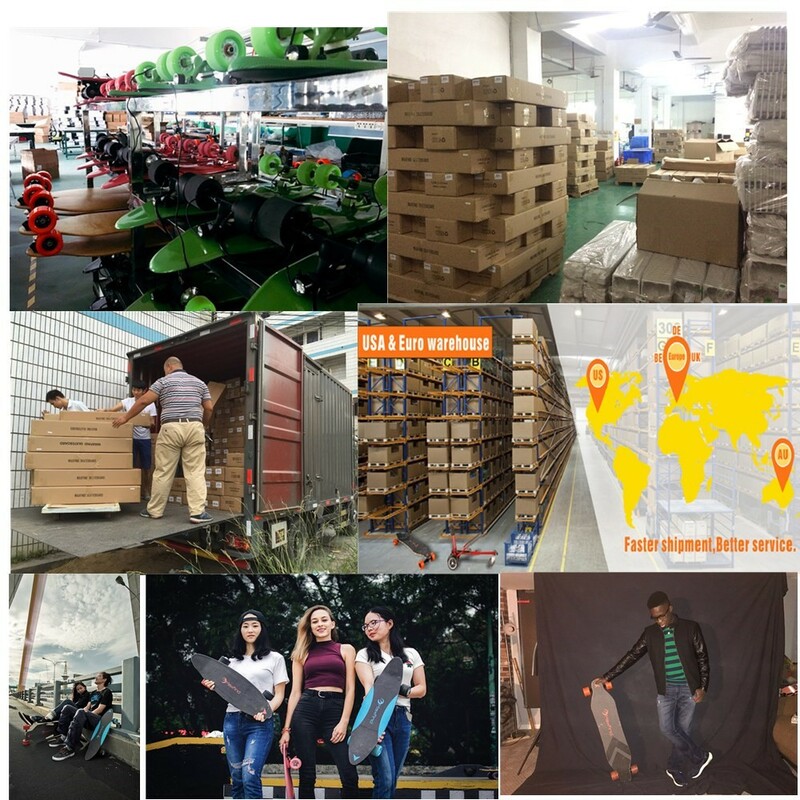 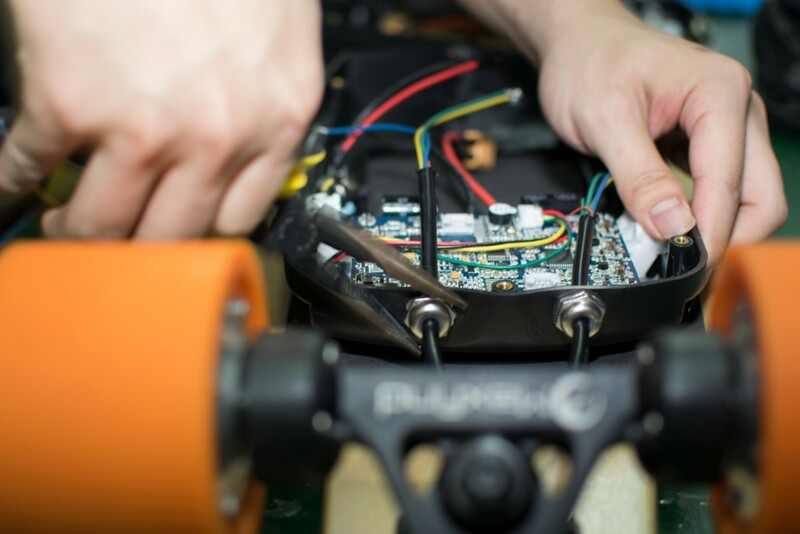 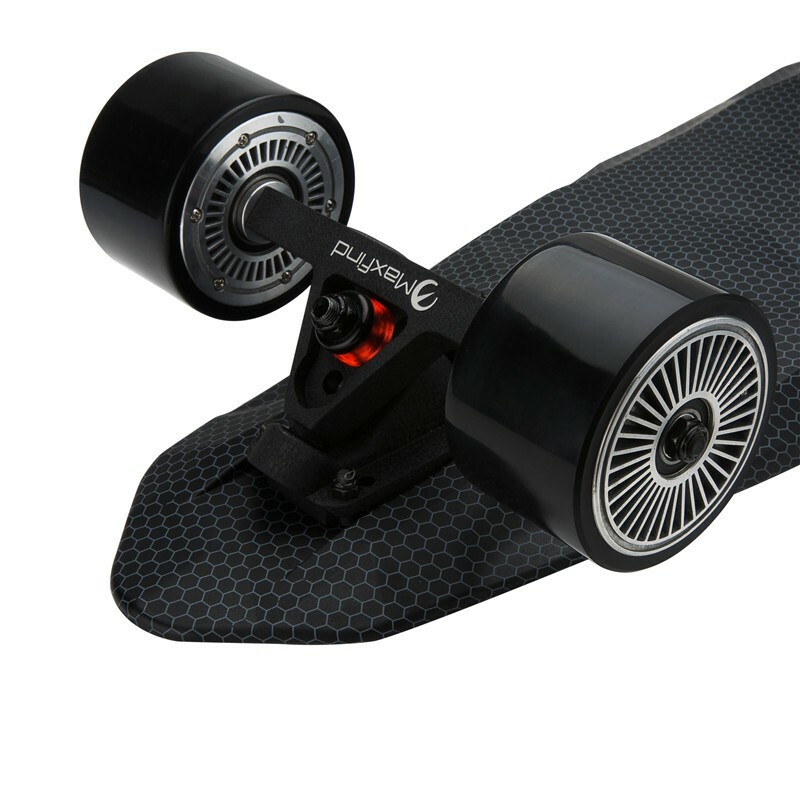 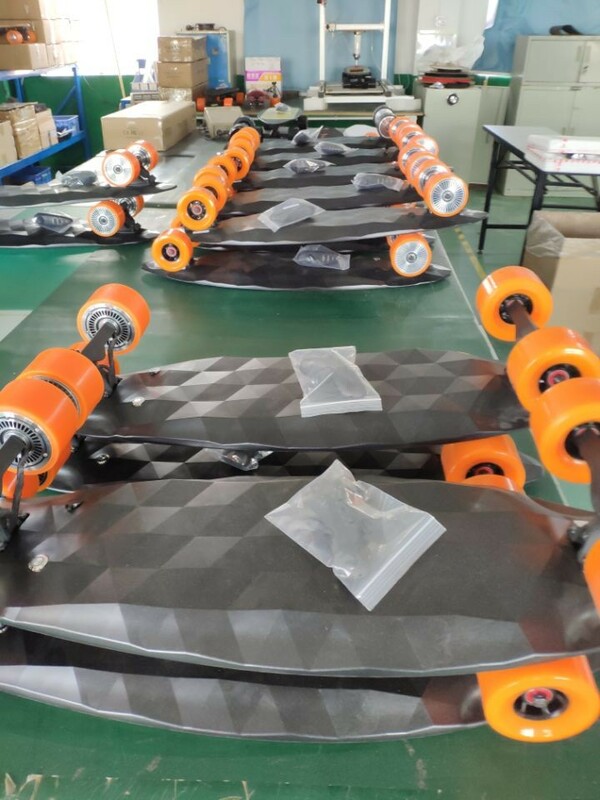 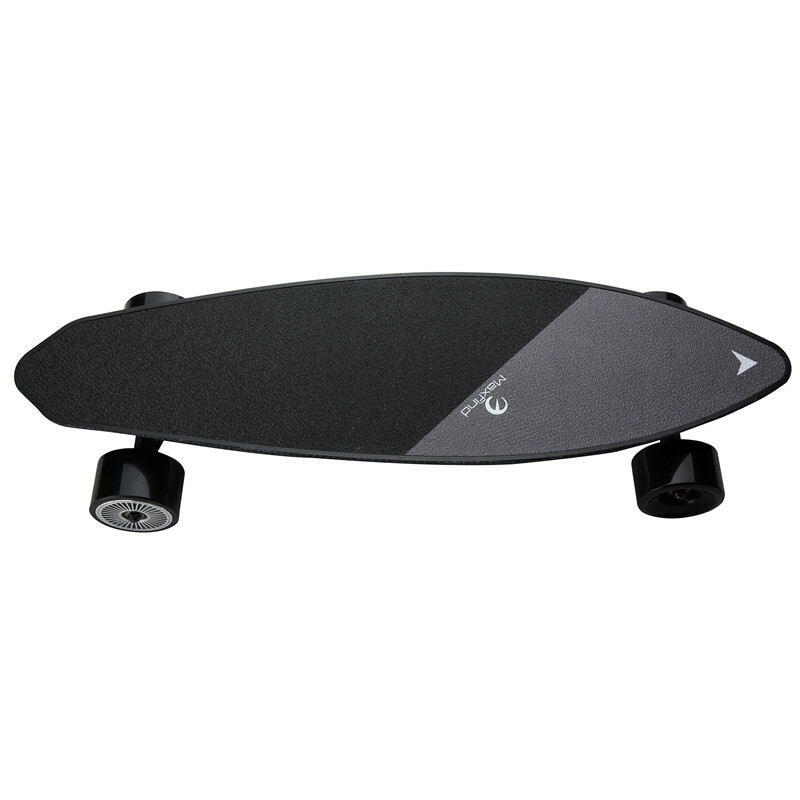 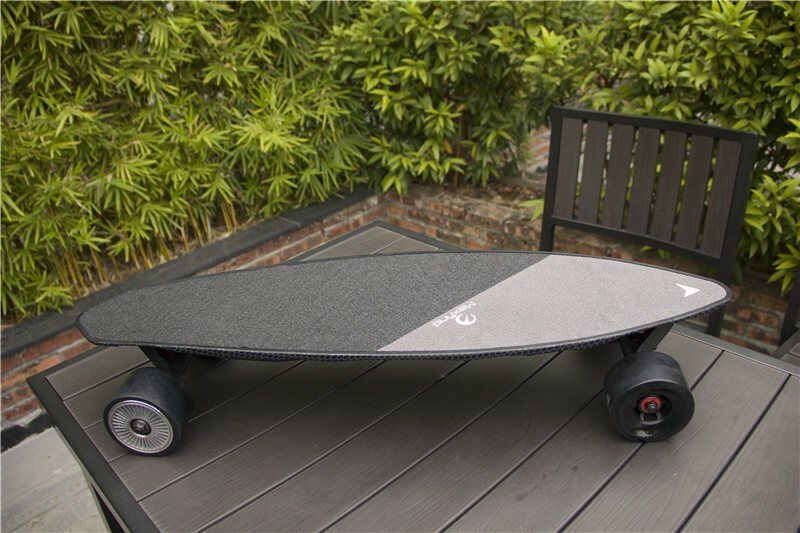 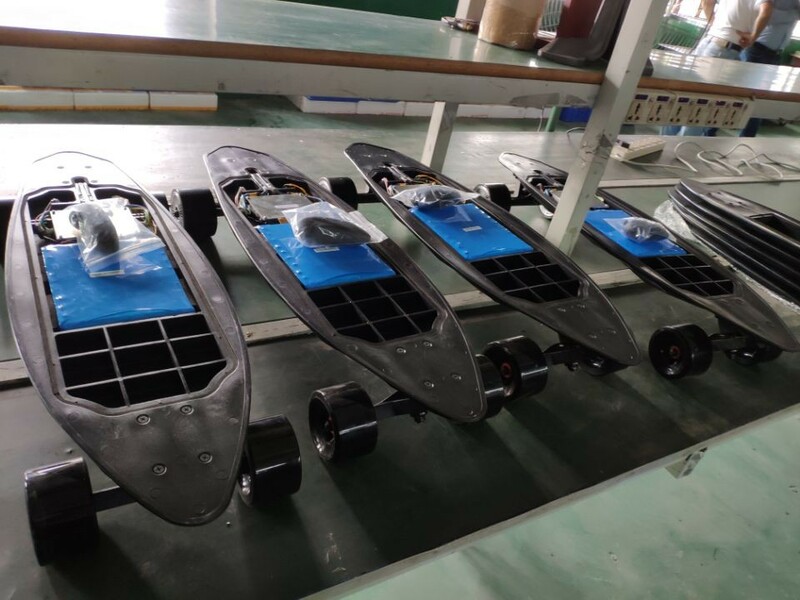 The first company to apply diamond design in electric skateboard , which makes the board more artistic . 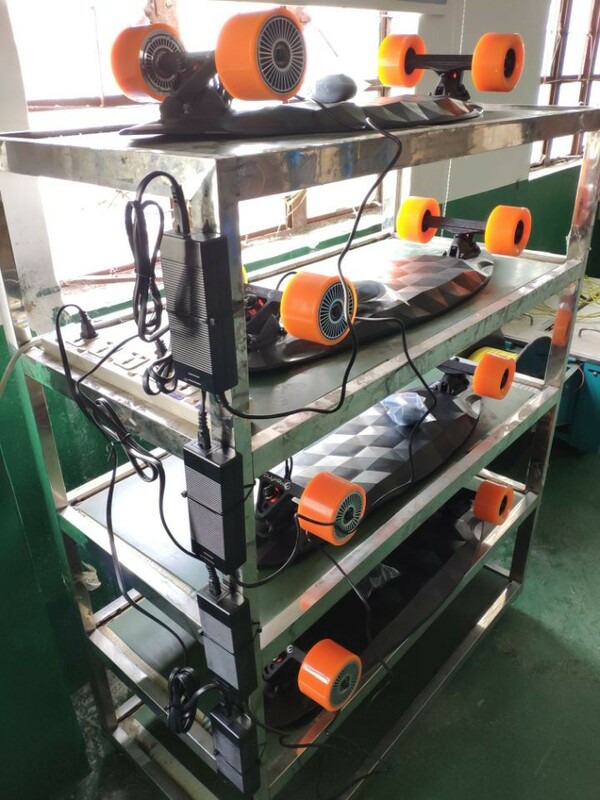 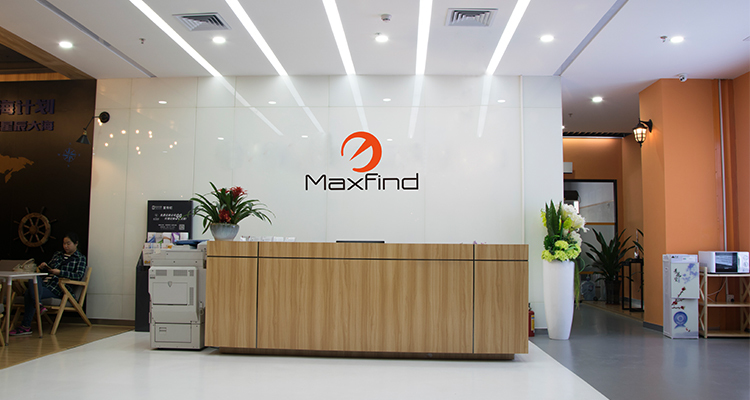 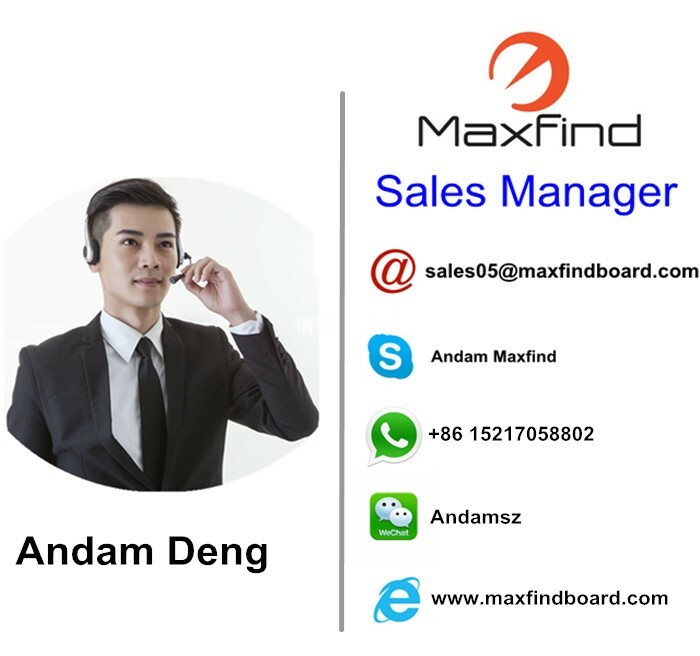 The small hexagon with white color on big hexagon make it more standout and attractive among all deack boards in the market . 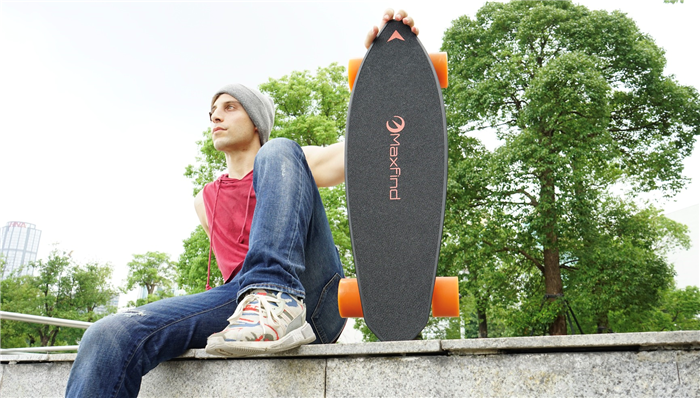 All materials are used Environmentally friendly and Recyclable . 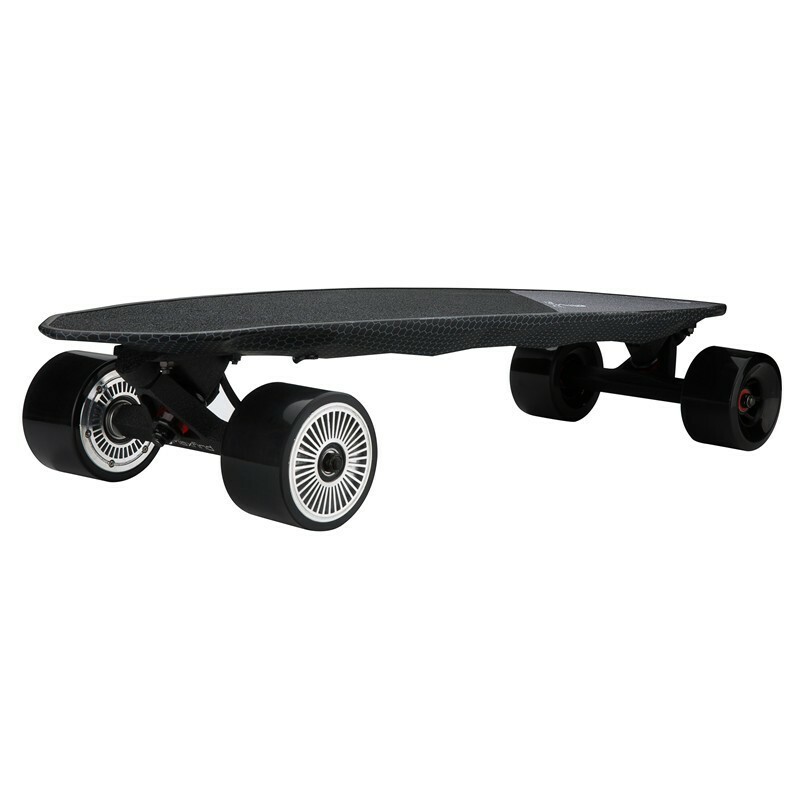 Designed with long-distance travel mind. 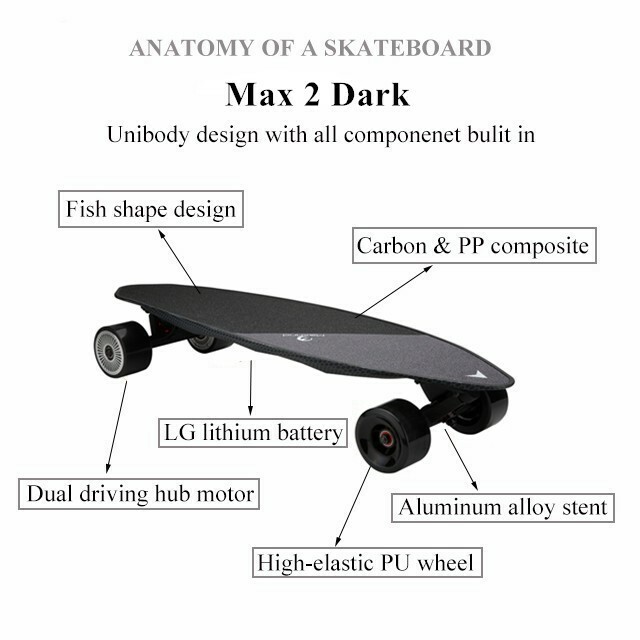 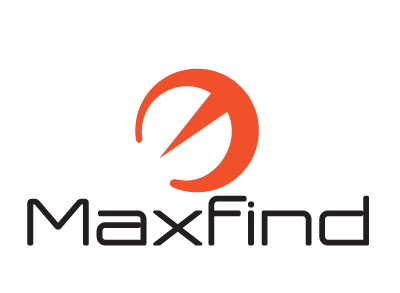 It has Max range of up to 17 miles and can be fully recharged within 120 minutes . 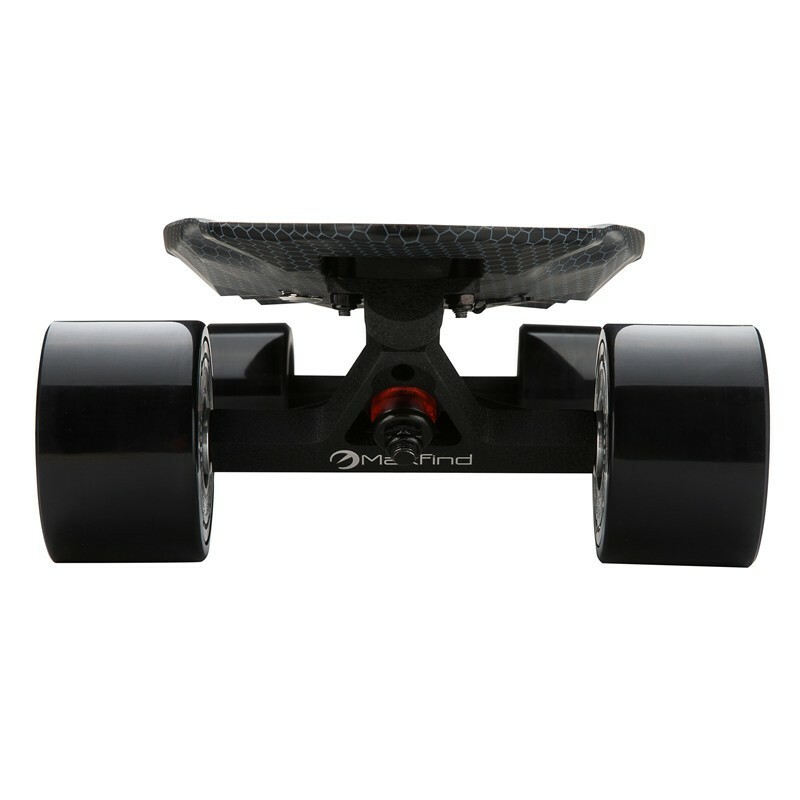 the 90mm diamater wheels make for smooth cruising . 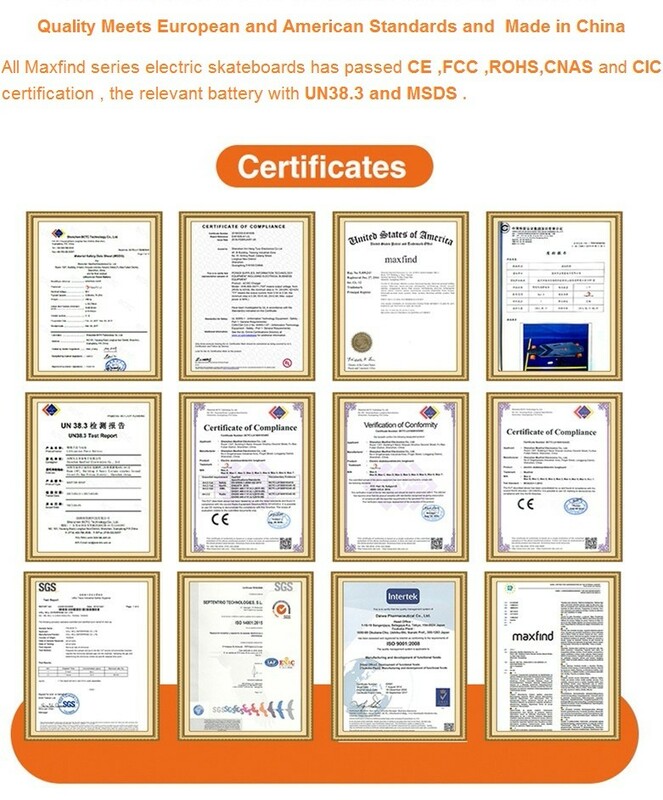 The big battery capacity 4400mAh , 36V , LG brand , it can last long distance and meet your short transportation demand . 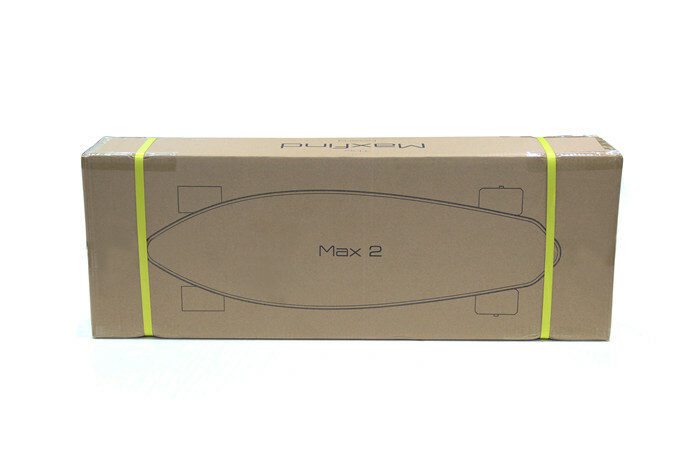 We have even built a curise control system into the new Max 2 Dark . 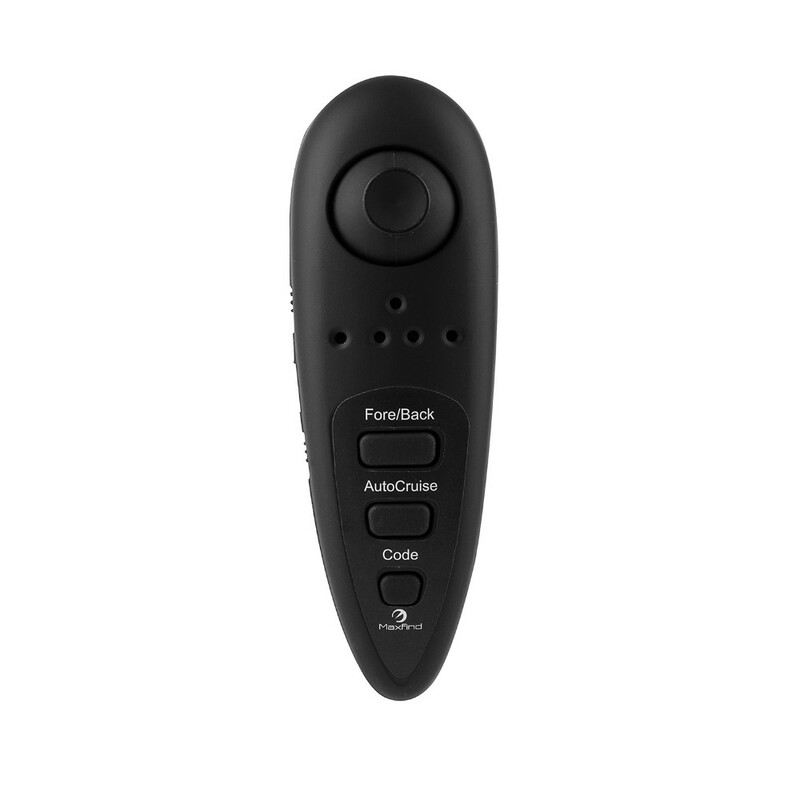 with wireless hand controller take it up to your desired speed . 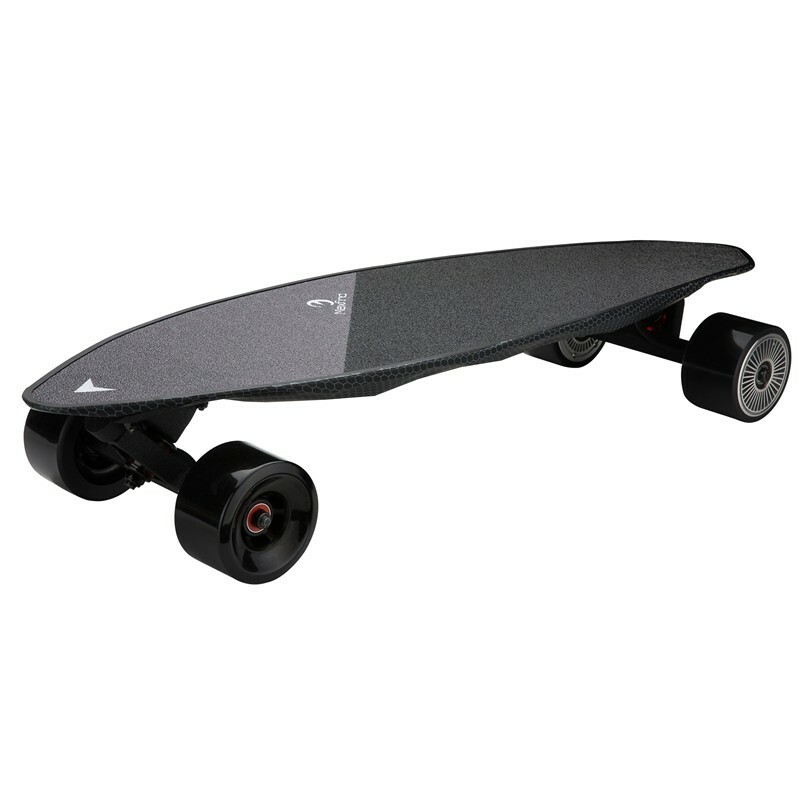 Pressing the button and you will cruise at constant speed without squeesing the trigger , your hand will be free and show pose your want .